I just had probably the worst Italian meal in my life at Antonio’s Trattori Calabria. You know how sometimes you walk into a restaurant the vibe doesn’t feel right immediately? It was exactly like that here. The dining room was empty on a Saturday afternoon, the mood was gloomy and the restaurant didn’t look alive. The signs were obvious and we ignored it. Huge mistake. Although the two of us were the only customers at the time, it took them 30 minutes to serve the first dish. We wouldn’t mind the wait if the food was good but it was terrible. 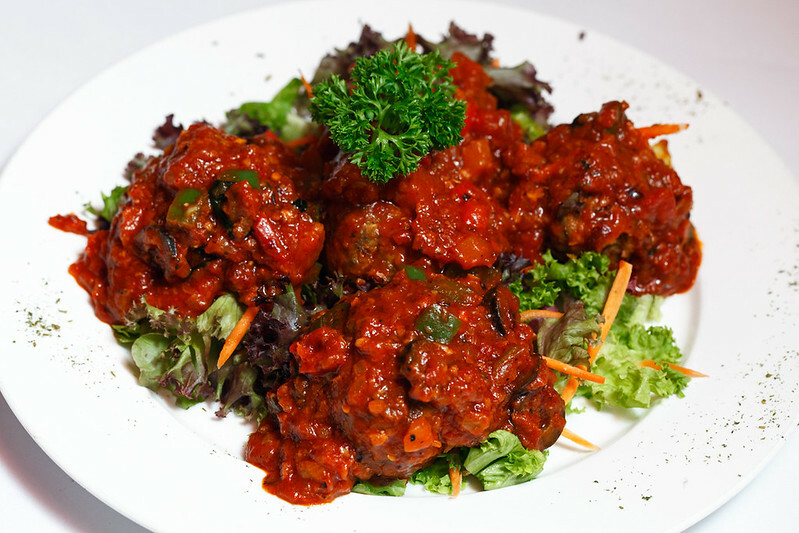 Napoli Meatballs @ RM24 – it should be tender and juicy but it came out mushy with a weird taste. Tortellini Pasta stuffed with mixed seafood and herbs @ RM34 – felt like a mouthful of dough. Frutti di Mare Angel Hair Pasta @ RM37 – pasta was overcooked to a Maggi mee texture, the seafood was not fresh and the clams were muddy. And the irony is, there is a wet market nearby and a Hero supermarket literally across the street. So by right fresh ingredients shouldn’t be an issue – like at all! When you pay top dollar to eat at an Italian restaurant, it’s only reasonable that you expect the food to be fresh. I guess this is what happens when you don’t care about the business anymore and let migrants run the show. The story I read on the menu about how they put quality as the top priority is the biggest joke ever. 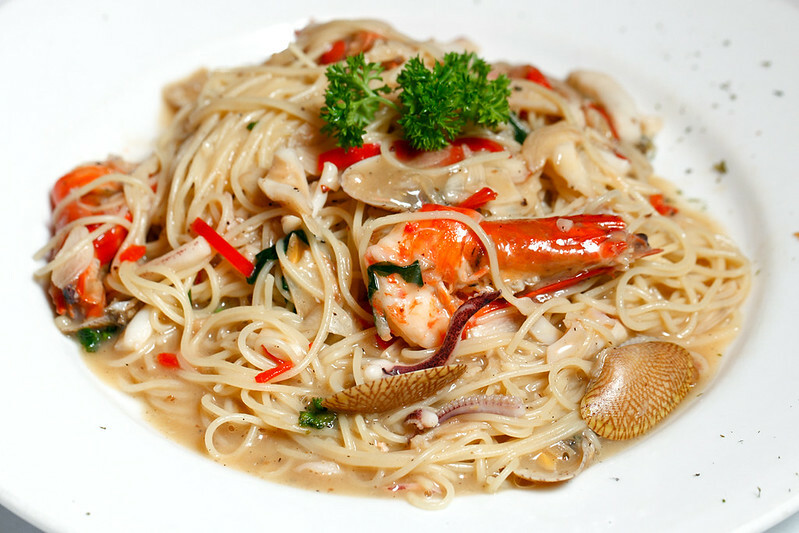 If you are looking for a good and honest Italian joint in TTDI, head over to Livello Uno. The quality you get is incomparable, not to mention they are more affordable too. So spend your hard-earned money at places where they actually deserve it. 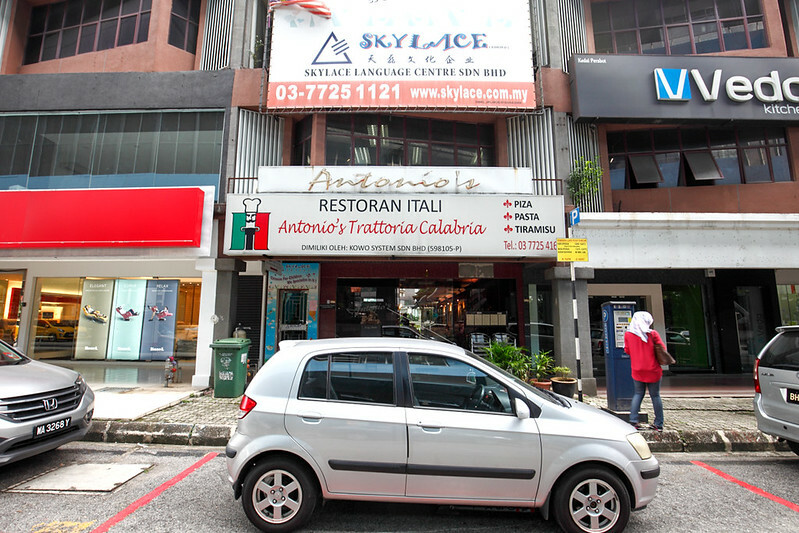 The post Antonio’s Trattori Calabria @ TTDI appeared first on Malaysia Food & Travel Blog.